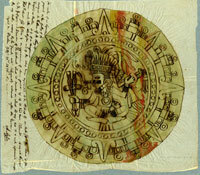 Research into Aztec Music is a long-term priority for us as a team. We have already uploaded an in-depth study of the Aztec teponaztli (tongue drum), and more is on its way... Contact Ian for further details. The Latin American Music Seminar is a British forum for Latin American music research which meets once or twice yearly.